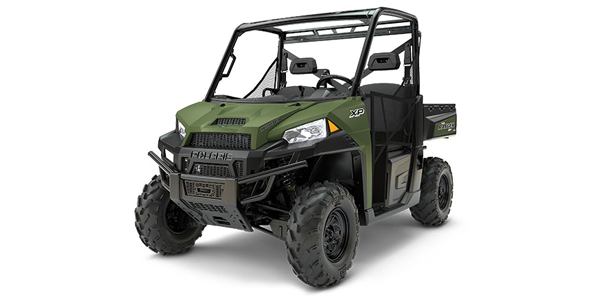 The Ranger XP 1000 offers Adjustable Smooth Riding Suspension and Refined Cab Comfort. The ProStar 1000 engine is tuned to put out an industry leading 80 HP and 61 lb-ft of torque for full-on power right when you need it. Twin cylinders ensure smooth operation and gives low end grunt for serious towing and hauling.